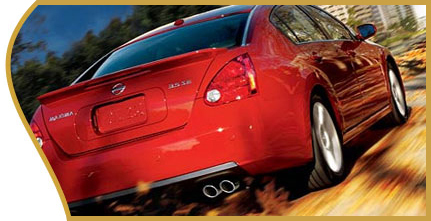 D & D Automotive Repair is a locally owned and operated full service maintenance and repair business for autos, cars, trucks, SUVs, and vans, as well as commercial, corporate, and truck fleet vehicles. 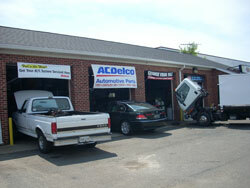 Located in Waldorf in Southern Maryland, we feature replacement parts from Mighty, Jasper, AC Delco and Interstate. 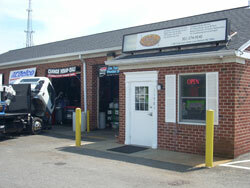 Bring your corporate or personal vehicle in for any of our services. We have many satisfied clients who come to us from the Maryland counties of Charles County, Prince Georges County, St. Marys County, and Calvert County as well as the communities: Waldorf, St. Charles, White Plains, Hughesville, Indian Head, La Plata, Bryans Road, Upper Marlboro, Bowie and Brandywine. 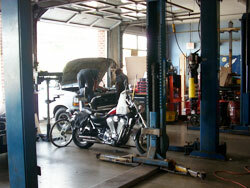 Our owner graduated from Lincoln Technical Institute in 1979 and became an ASE Certified Automotive Technician in 1980. He started as a technician in St. Mary’s County, Maryland and moved to other positions in Hyattsville in Prince Georges County. He relocated to Waldorf from Temple Hills where he owned an auto repair shop. He also has another business with his family called F&P Motorsports where he races Harley Davidson Motorcycles in the All Harley Drag Racing Association (AHDRA) and also repairs motorcycles. D & D Auto can completely install a remanufactured JASPER gas engine with a 3 year/100,000 mile nationwide, transferable warranty in your vehicle meeting or exceeding the original equipment manufacturer, or OEM. This engine is a completely remanufactured engine with all new wear parts, tight tolerances and run-tested reliability. D & D Auto can install a completely remanufactured JASPER transmission that has a 3 year/100,000 mile nationwide, transferable warranty parts and labor. JASPER offers a full line of transfer cases for both 4 wheel drive and all wheel drive applications usually available for quick delivery. Off-road applications receive an 18 month/100,000 mile parts and labor warranty. We acquire Used Parts from various suppliers. 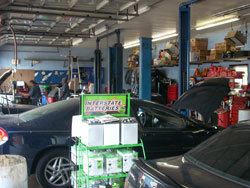 We also accept customer owned new and used parts for installation (installation warranty only). 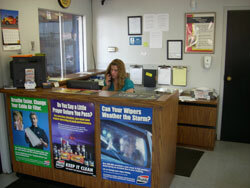 give D&D Automotive a call or Email us your needs. 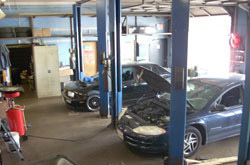 Auto Repair in Waldorf, Auto Repair in California, Auto Repair in St. Charles, Auto Repair in White Plains, Auto Repair in Hughesville, Auto Repair in Indian Head, Auto Repair in La Plata, Auto Repair in Bryans Road, Auto Repair in Upper Marlboro.